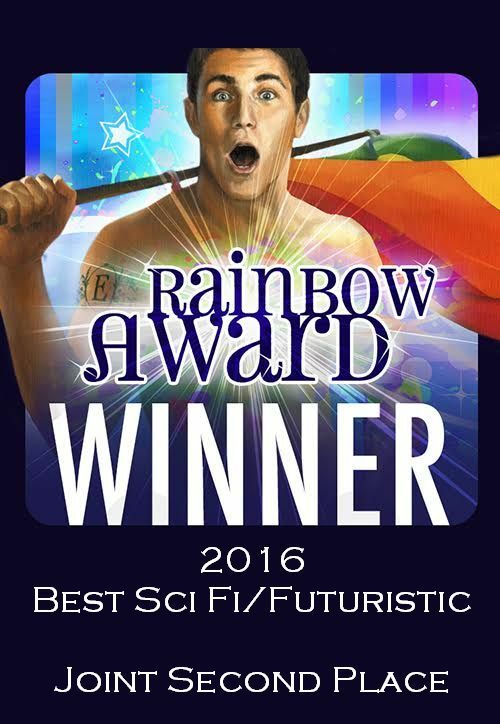 I was over the moon to find that as well as gaining several nicely glowing ‘honorable mentions’ from the judges, Makepeace was yesterday named in the 2016 Rainbow Awards, gaining joint second place in the Best SciFi//Futuristic section. Elisa, who runs the Awards every year and deserves our best thanks and appreciation for all her hard work, describes every book in 1st, 2nd and 3rd places as winners, although only the book in first place gets a certificate for being the actual best. I think it detracts from that Best Book’s achievement for the silver winner, so to speak, to use the same banner. 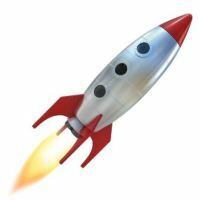 So I’ve tinkered with mine to show that second place position. But the bottom line? I am thrilled to have this recognition for Makepeace. 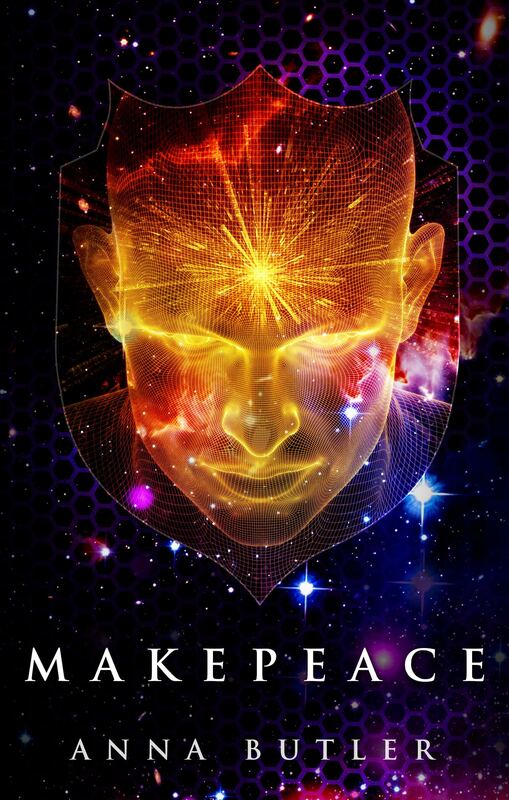 It was my first foray into the Rainbow Awards, Makepeace is my favourite book of the Taking Shield series so far and… well, I am so smug tonight I’m probably setting off smug-warning klaxons in a twenty-mile radius! Next Passing Shadows: Release Day!! As well you should be–what a great achievement! Grins at you. Thank you! You are always so stalwart and true.